Edited by: Michael Lavin, Suffolk University, Boston, USA. 209 Pages. 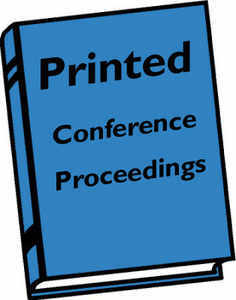 Print version of proceedings of the conference held at Suffolk University, Boston, USA on the 19-20 October 2009.